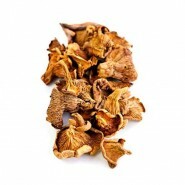 Select some of our exquisite range of fresh and dried wild mushrooms for sale. 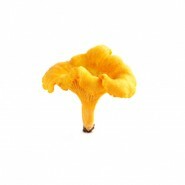 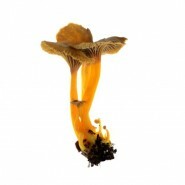 From Chanterelles, golden Girolles to Porcini mushrooms, add something new to your dishes. 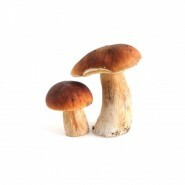 Our finest quality fresh mushrooms are for sale at the lowest prices, saving you money compared to the high street. 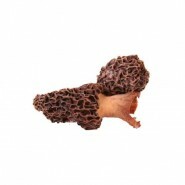 Next day delivery to your door by private courier, please order before 12pm lunchtime.